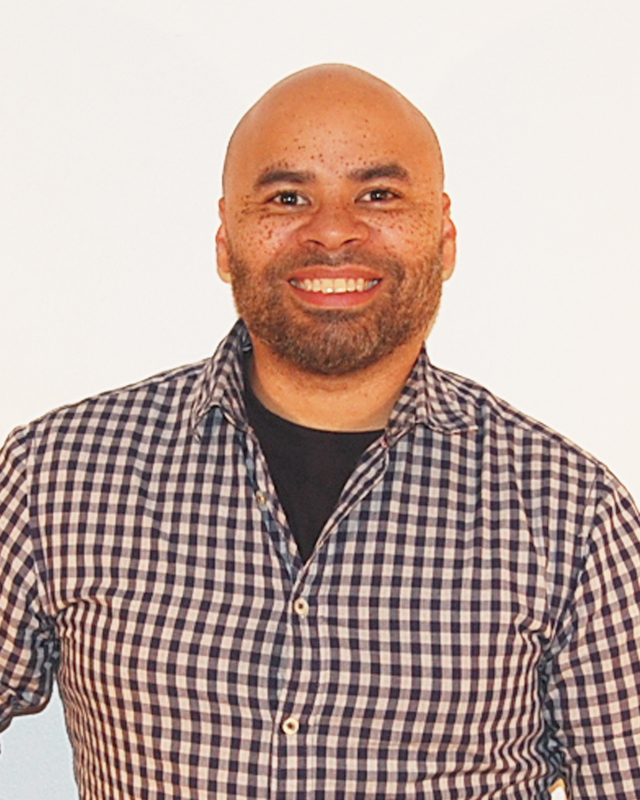 Anthony Haynes, creator of the comedy series Side FX. Anthony Haynes became involved in creative arts as a teenager. What started as writing short films starring his friends grew to creating documentaries on hip-hop culture in his hometown of Nashville, Tennessee. Making his directorial debut with “Nashville Tennessee Hip-Hop Producers and M.C.’s” in 2012, he was honored when it was selected for The Nashville Film Festival that same year. It was Anthony’s love of storytelling that drove him toward animation. Self-taught in this field, he was able to showcase his talents to thousands simply by uploading his tales to the internet. His passion for music can be heard in every project he is involved in. Whether it’s scoring his animated skits with exclusive music he has written, produced, and recorded himself, or working with and coaching local talent, he is humbly striving to become a dominant force in both industries. View the animated series Side FX.